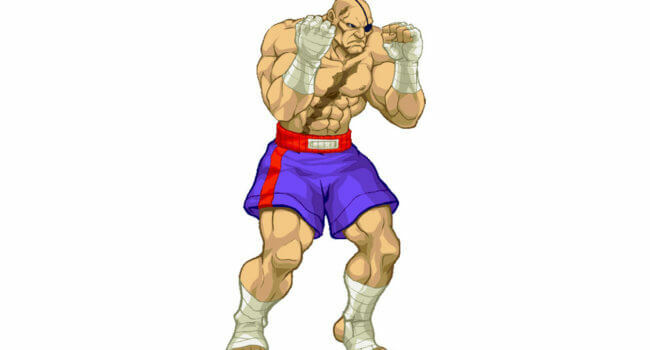 Mike Tyson Mysteries is an [adult swim] animated series parodying series such as Scooby, Doo, The Adventures of Muhammad Ali, and Jonny Quest. 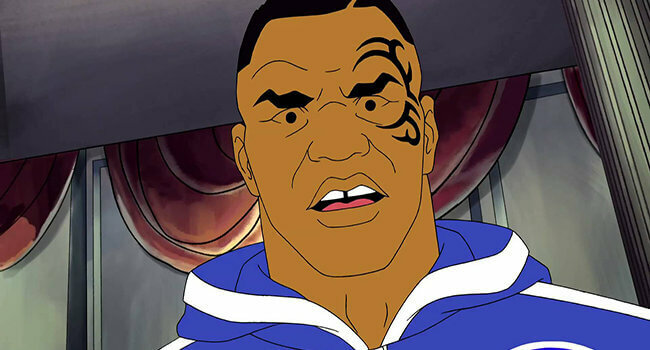 Mike Tyson voices himself, the founder of the titular Mike Tyson Mysteries gang. Together, they attempt to solve mysteries.